Do your employees appear busy, but utilization rates remain low? Do you have some team members that are always overloaded while others often have available capacity? In today’s highly competitive market, the need for efficient resource management is greater than ever. But astonishingly, not all professional services organizations like government contractors have established an enterprise-wide resource planning solution. 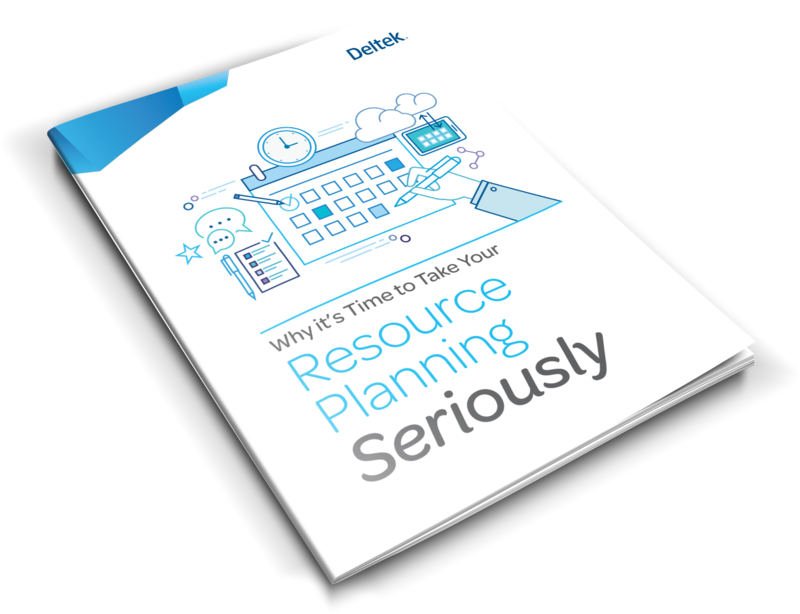 Download this eBook to explore the key reasons why putting resource planning on the agenda today will go a long way to ensuring your organization’s profitability tomorrow.